Reviews of the Canon IXUS 125 HS from around the web. 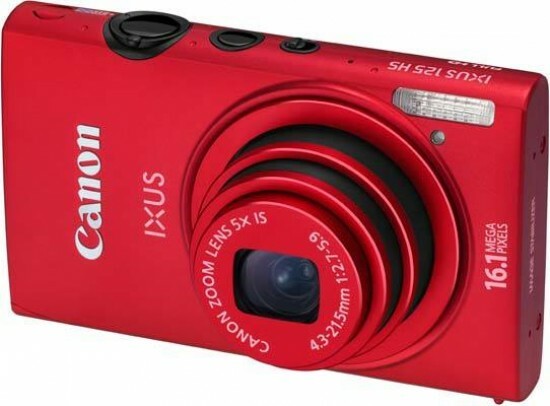 Earlier this year, Canon announced several new additions to its highly popular IXUS range of stylish, ultra-portable compact cameras. The Canon IXUS 125 HS is priced as an entry-level model in the company's new lineup, yet its headline specifications are impressive.